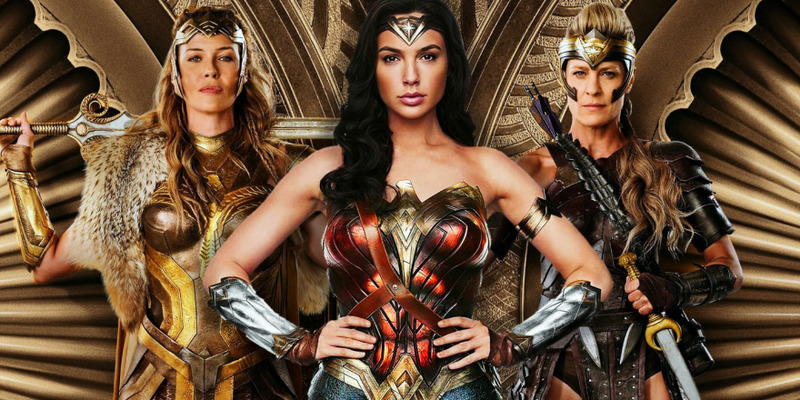 Breaking Down the Design of the Amazonian Armor in "Wonder Woman"
As the Costume Designer for "Wonder Woman," Lindy Hemming had her work cut out for her. The titular character's costume had already been designed, by Michael Wilkinson, for her appearance in the earlier "Batman v. Superman," and now it fell to Hemming to reverse-engineer how that costume might have evolved from Amazonian armor. Hemming also, of course, had to design all of the more traditional armor worn by the Amazons in the more recent movie. "So the costumes on Themyscira [the Amazonian island] are almost like sportswear in a way, archaic sportswear, because that's really that's what the Amazons are," Hemming said in an interview. "I researched a lot of modern sportswear and training gear and I called what they wear on Themyscira their 'training armour'."